“Fossin is a king, he is a power,” Honoré de Balzac wrote of the virtuoso jeweller Jules Fossin, who directed Maison Chaumet in his time. The new high jewelry exhibition, Brillantes Écritures, retraces the history of the French jeweller through the interaction of written works by celebrated writers. 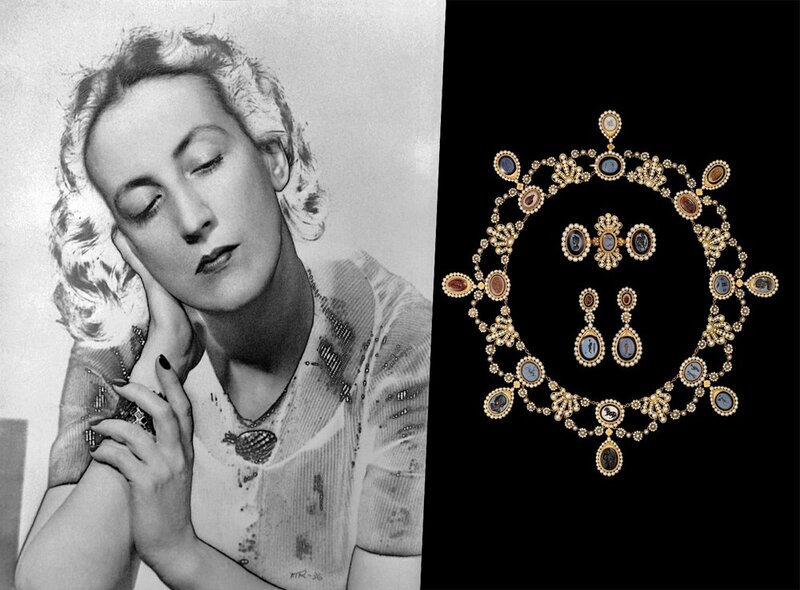 The exhibits tell the story of the Maison’s connections with writer clients such as Olga Picasso and Edmond Rostand, through archival documents, as well as authors citing its jewelry in their work such as Colette who befriended the famous jeweller Pierre Sterlé, who created numerous pieces for Chaumet playing on volume. The exhibition runs until April 1 at 165 boulevard Saint-Germain.